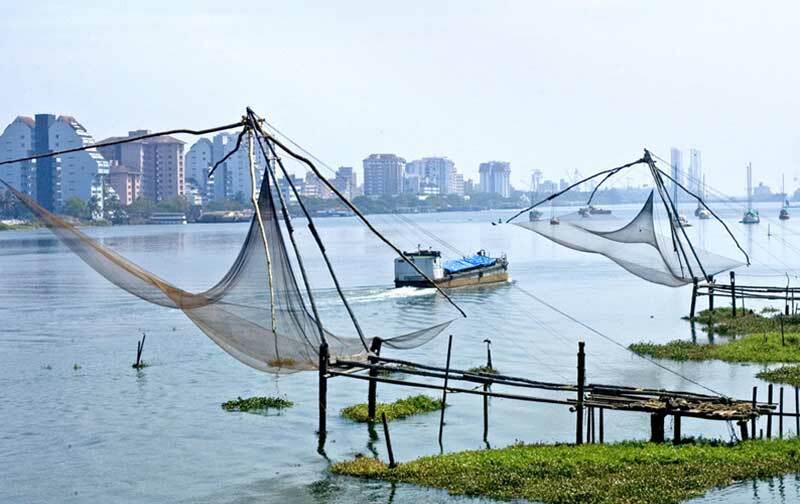 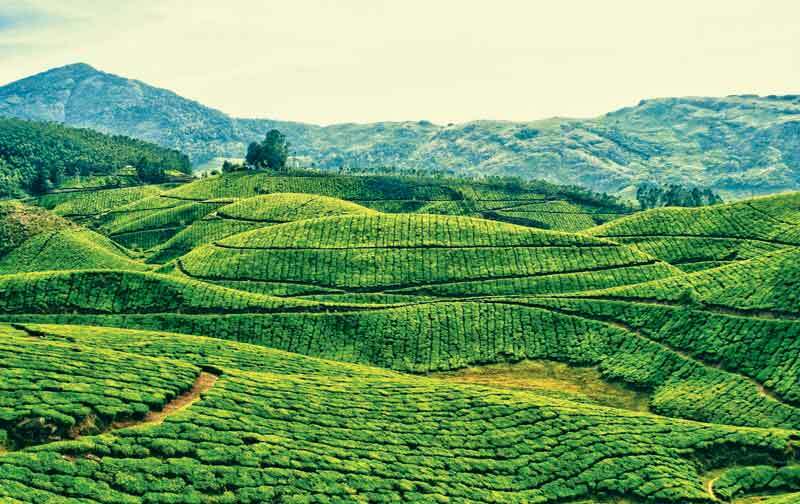 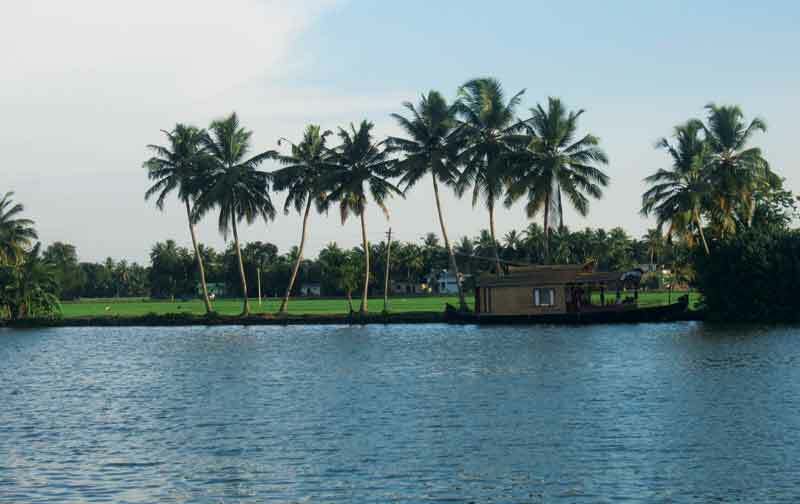 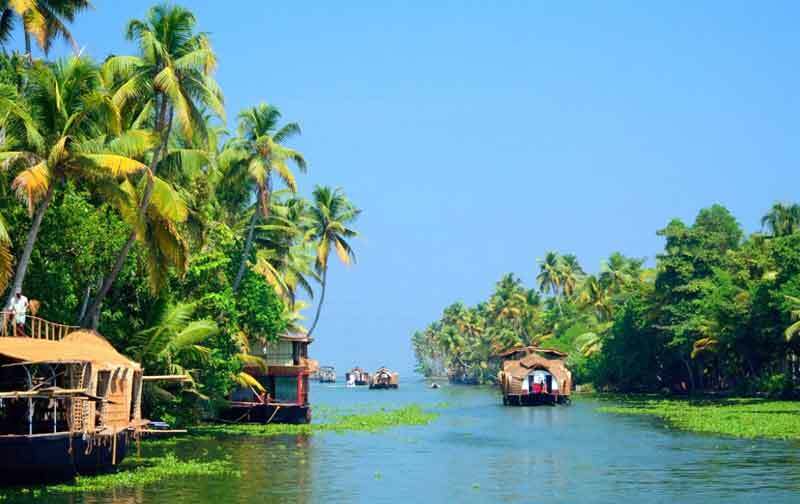 Kerala is an established tourist destination for both Indians and non-Indians alike. 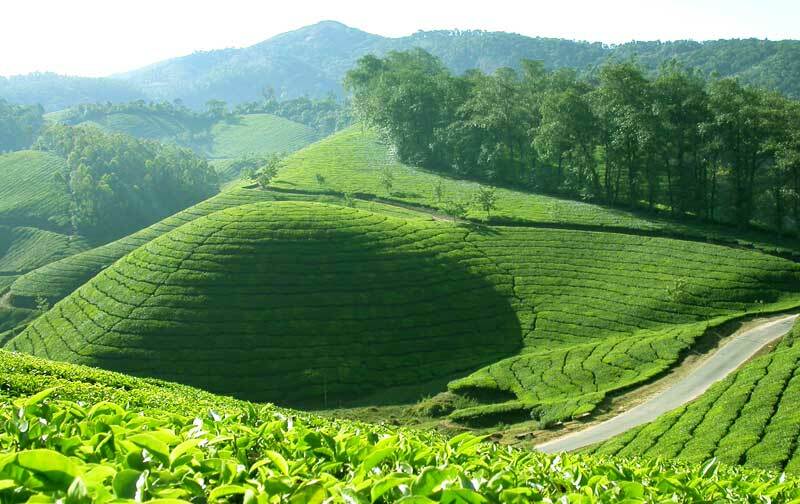 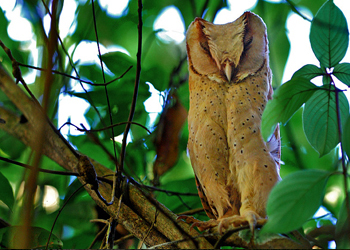 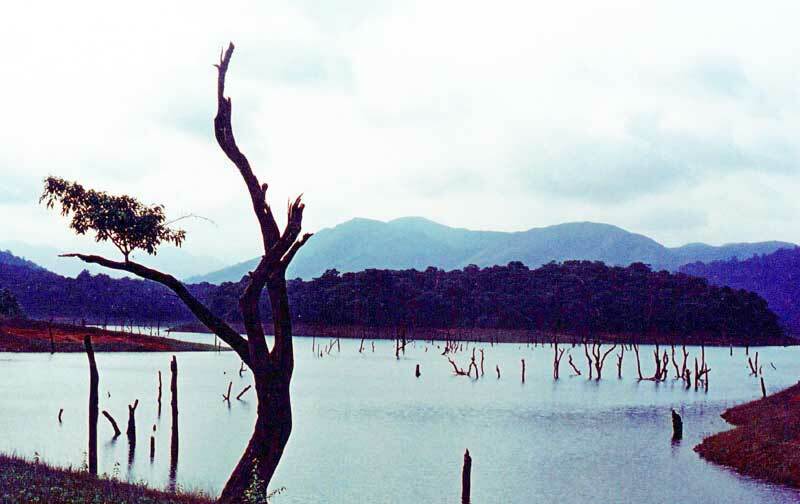 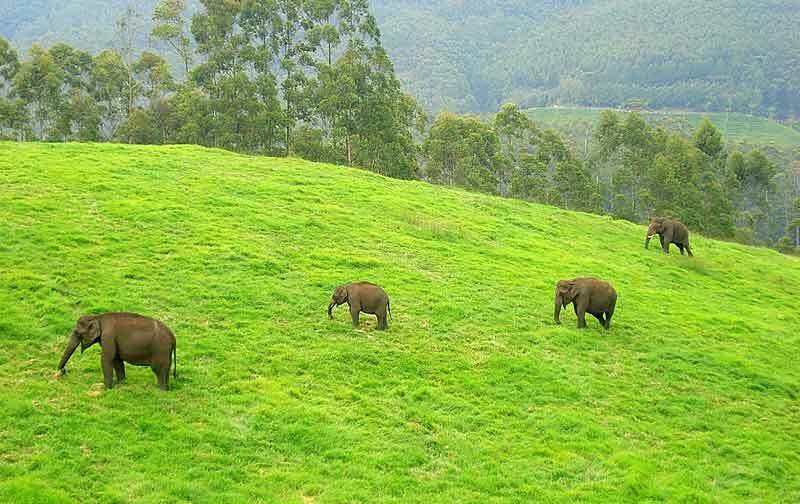 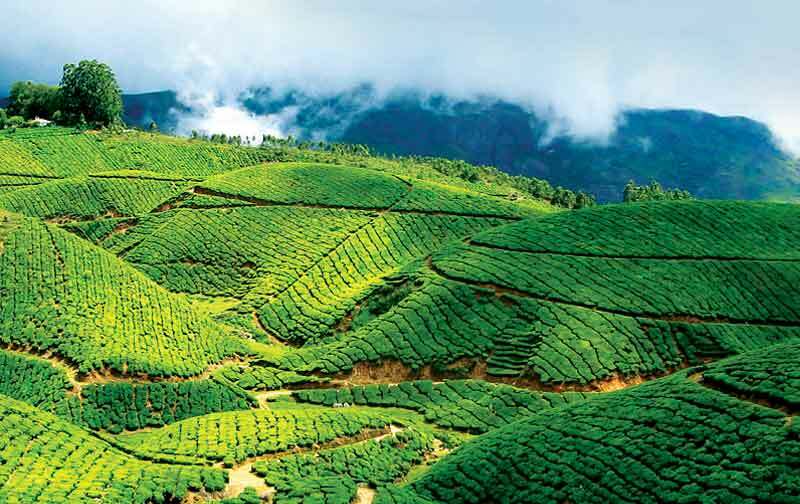 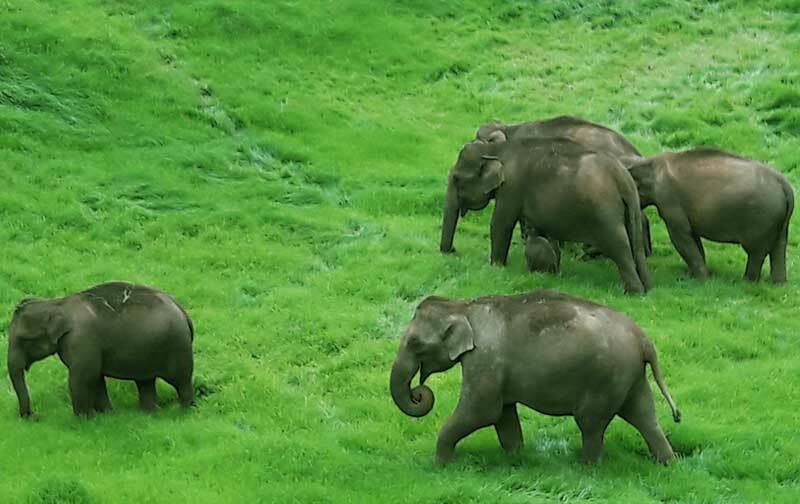 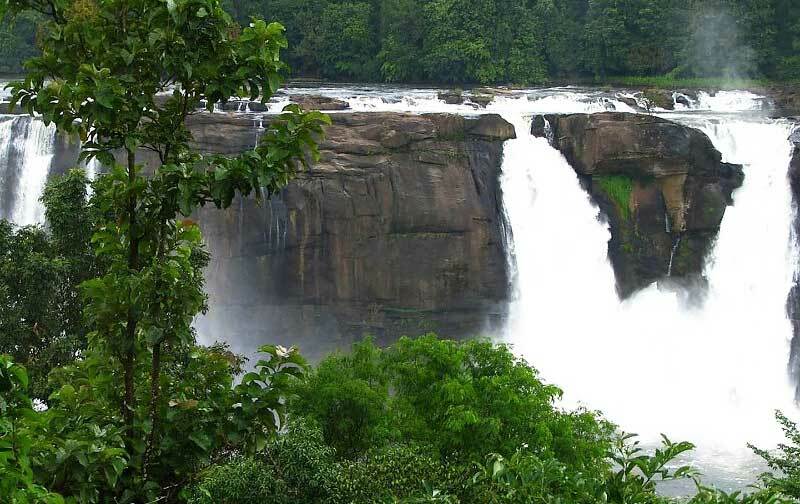 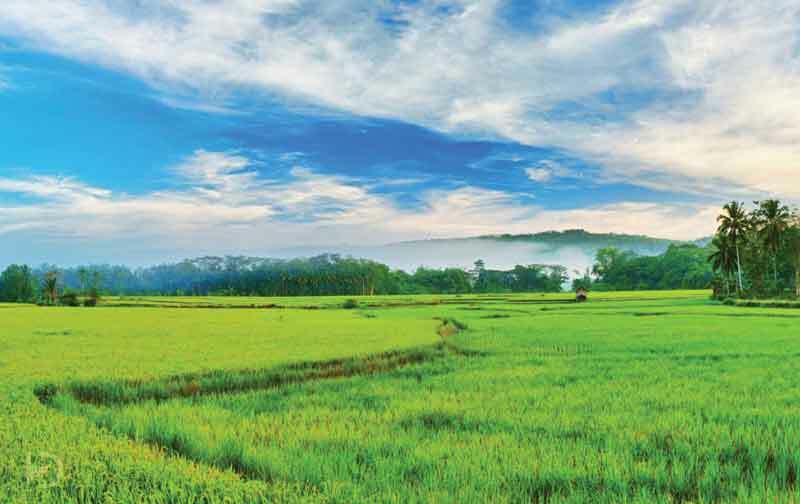 Kerala is popular for her beaches, backwaters, mountain ranges and wildlife sanctuaries. 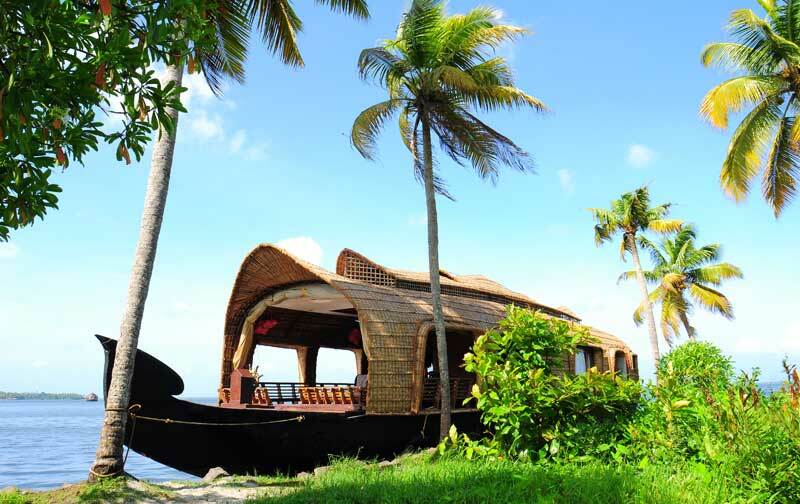 popular attractions in the state include the beaches at Kovalam, Cherai and Varkala. 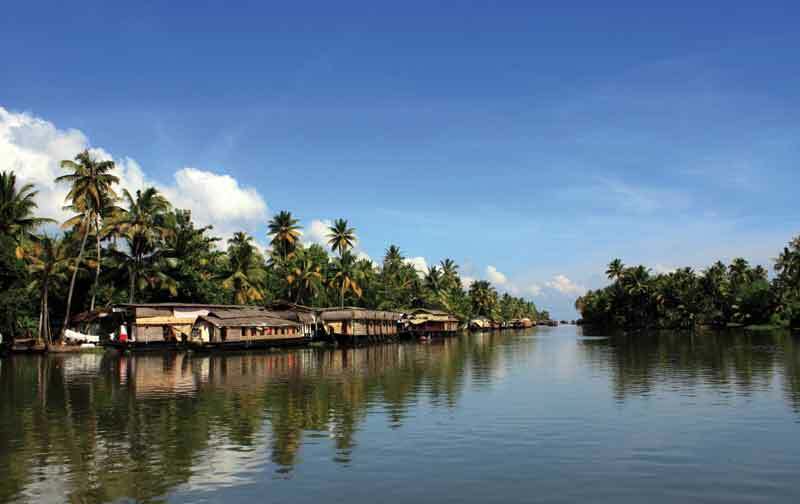 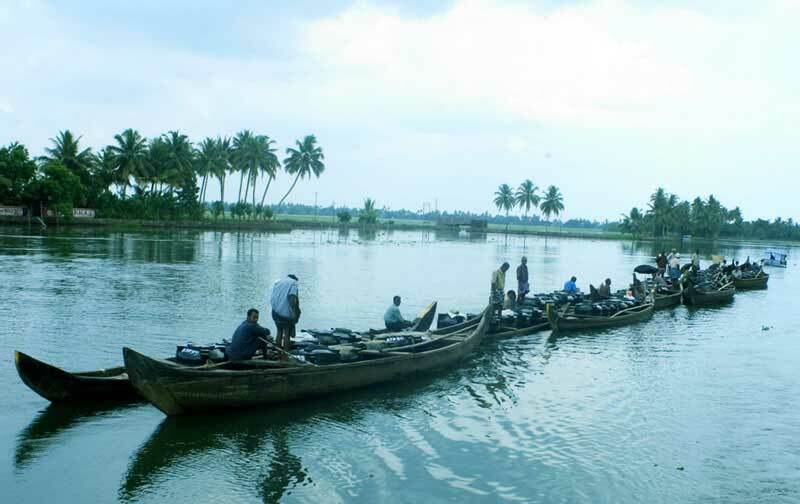 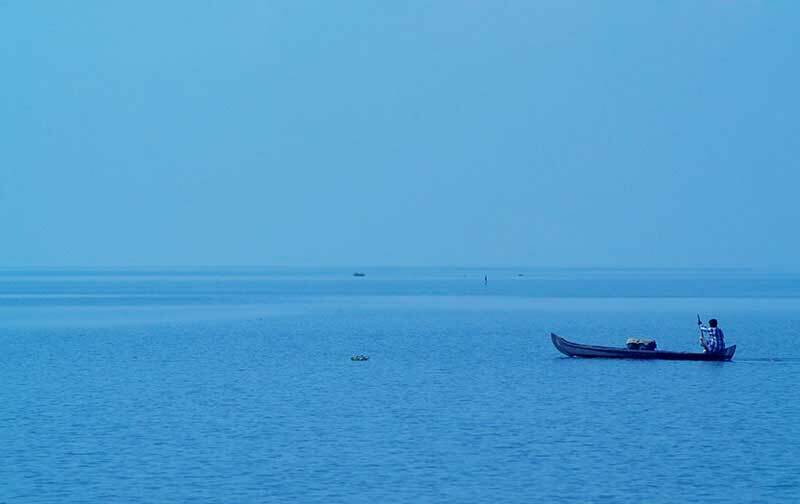 Flanked on the western coast by the�Arabian Sea, Kerala has a long coastline of 580�km (360�mi); all of which is virtually dotted with sandy beaches.The "backwaters" region�an extensive network of interlocking rivers, lakes, and canals that centre onAlleppey,�Kumarakom. 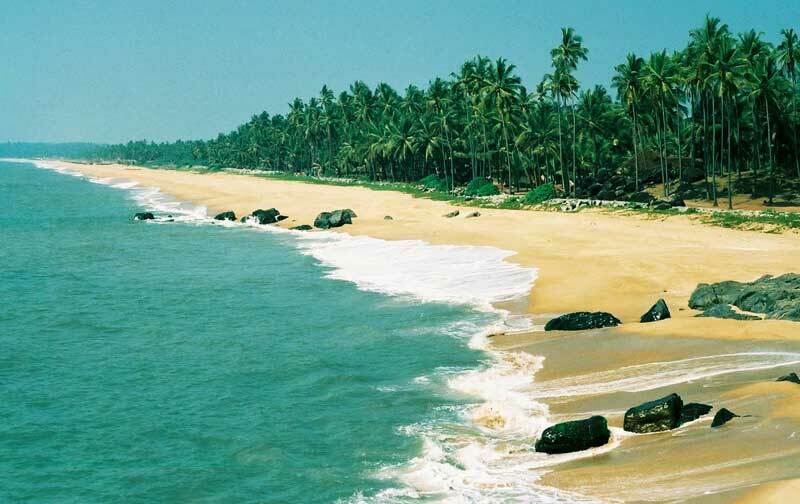 Kovalam's most distinguishing feature is the working candy-striped lighthouse at the southern end of the beach. 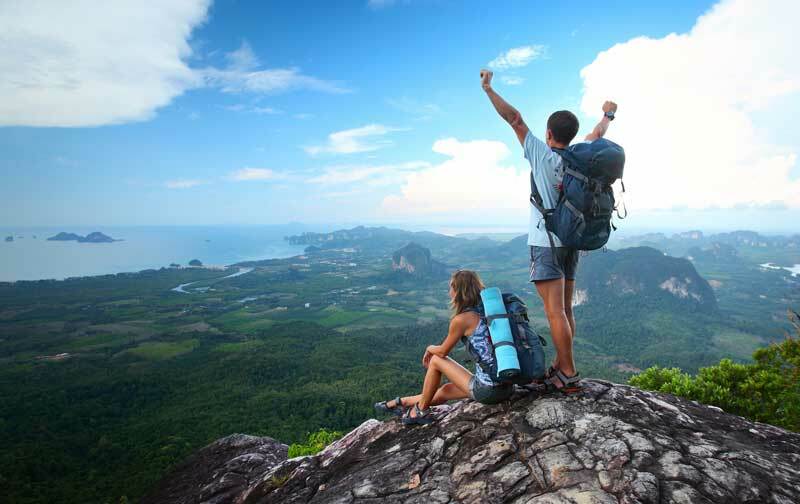 Climb the spiral staircase for vertigo-inducing views up and down the coast. 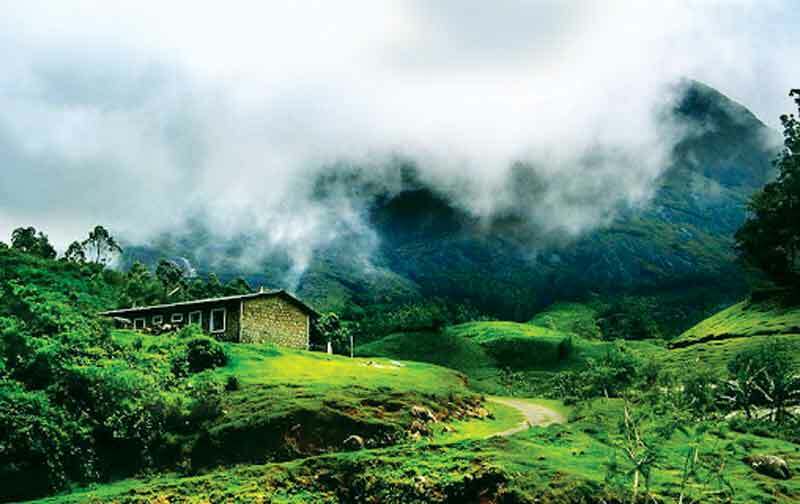 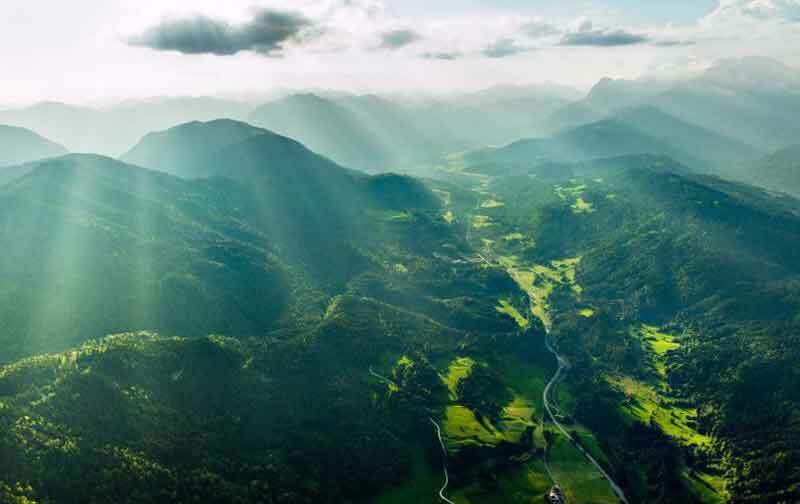 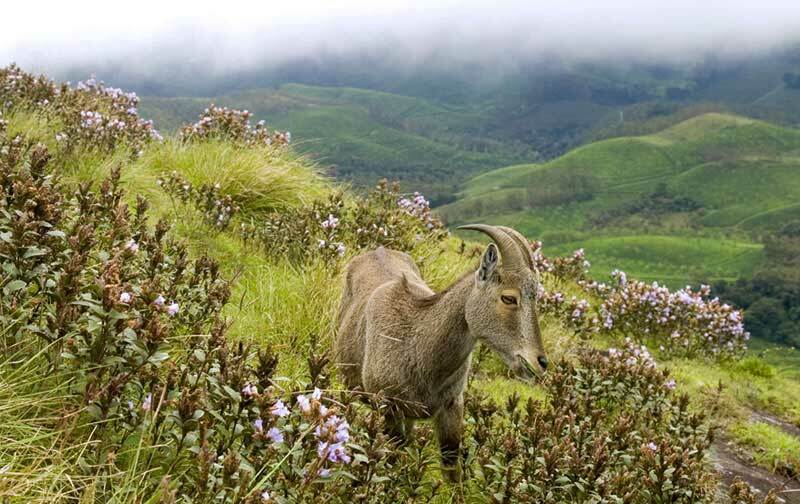 Walk around in the hills and misty forests of Munnar or spend your vacation in the serene ambience with much needed seclusion, a splash of luxury houseboat and an abundance of nature perfect venues for your holidays.